The Center for Environmental Journalism’s newest initiative is “The Water Desk,” an independent news organization dedicated to increasing the volume, depth and power of journalism connected to Western water issues. 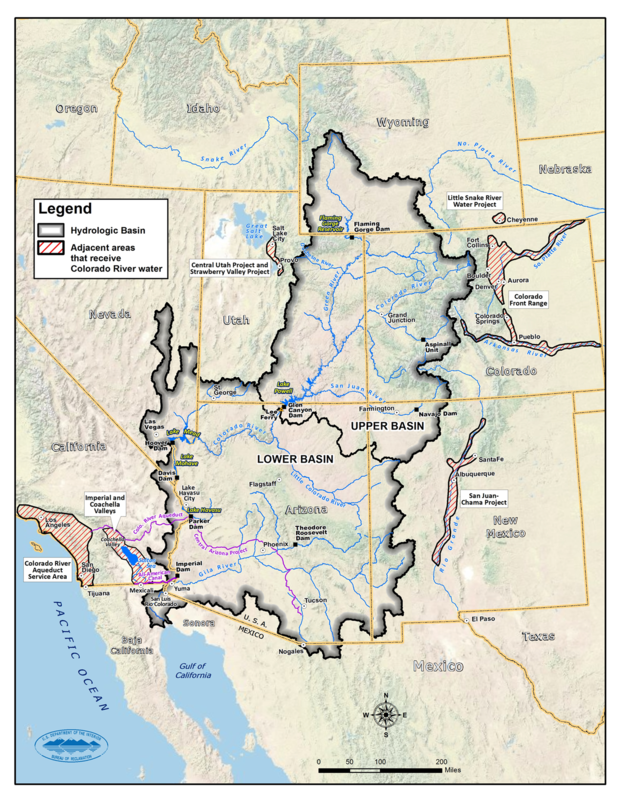 Our focus is the Colorado River Basin, the water source for some 40 million people living in seven U.S. states and Mexico. 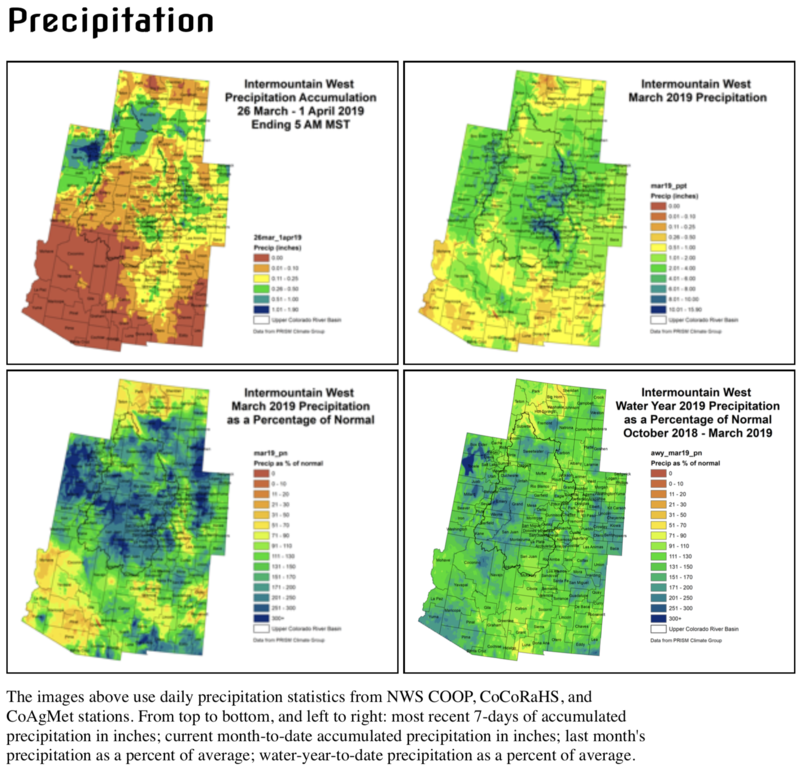 Climate change, population growth and other forces are posing unprecedented challenges for managing water in a region stretching from Colorado’s Front Range to Southern California’s coast, and from the snow-capped peaks of Wyoming to the deserts of Northwest Mexico. The Water Desk will work with journalists and media outlets to strengthen their water-related coverage and expand its influence. It will also produce its own content, help train the next generation of water journalists, engage with the community to inform water reporting and pursue innovative approaches to 21st-century storytelling. Support for journalists: The Water Desk will provide funding, training and other resources to journalists and media outlets that cover Western water issues and the Colorado River. Original content: Coverage of water issues produced by The Water Desk itself will have particular emphasis on data, multimedia, explanatory and solutions-oriented journalism. 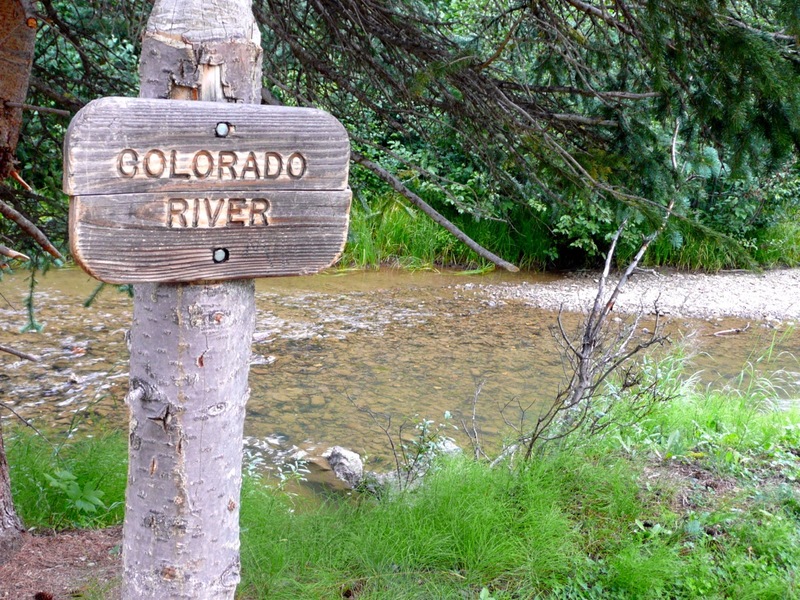 Education and community engagement: The Water Desk will work with CU students, its News Corps program for investigative journalism, as well others beyond the campus to advance learning and to engage the community on Western water issues. The Water Desk launched in April 2019 with support from a two-year, $700,000 grant from the Walton Family Foundation. We are seeking additional funding to build and sustain the initiative. As a journalistic effort, the Water Desk will maintain a strict editorial firewall between its content and funders. Likewise, the Water Desk will have editorial independence from CU. The Water Desk is interested in working across platforms and will be looking for ways to support journalism through newspapers, magazines, websites, radio/podcasts, television, video and other media. We’ll be releasing guidelines for applying for funding soon. In short, the Water Desk will operate as a small news organization that also provides resources, training and other support to journalists, media outlets and students so that the public and policymakers are better informed about Western water issues and the Colorado River. Follow us on Twitter @thewaterdesk. 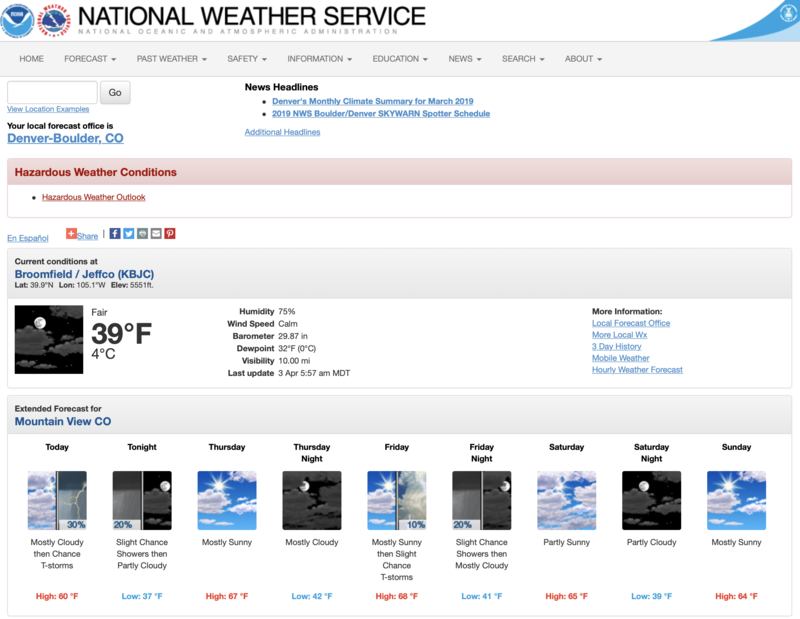 A recent piece by Dennis Mersereau in Forbes described how [the administration’s] proposed budget (likely “dead on arrival” in Congress) would result in mass layoffs of National Weather Service (NWS) meteorologists. On the Forbes Facebook page, I saw cliche and misinformed comments like “Good, meteorologists are always wrong anyhow.” Such statements are rooted in misperceptions based on experiences, lack of math-statistical literacy, and knee-jerk reactions. The reality is that weather forecasts are quite good when consumed with proper perspective. I pose the following question: If the weather forecast called for 70 degrees F in two days and it ended up being 68 degrees F, will people say the forecast was wrong? The answer is probably like many relationships. It’s complicated. 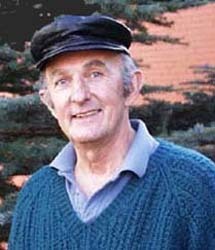 Meteorologists seem to be held to a different standard than other professions that predict the future. 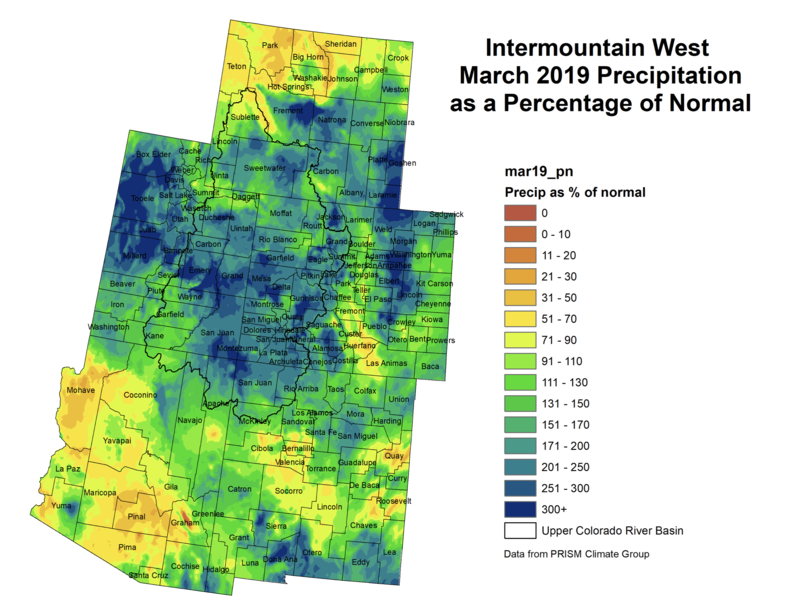 March 2019 Intermountain West precipitation as a percent of normal via the Colorado Climate Center.